We are conveniently located near the intersection of Shea Blvd. 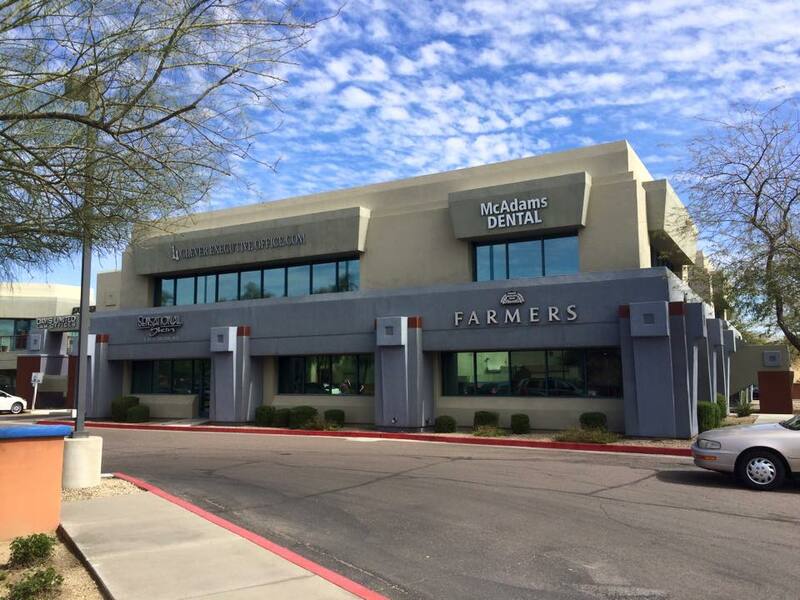 and Scottsdale Road in Scottsdale, Arizona. 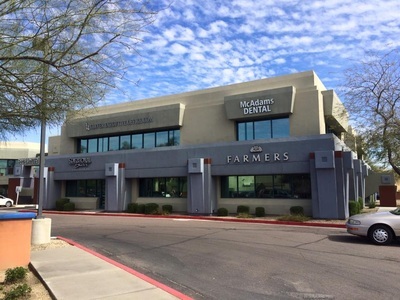 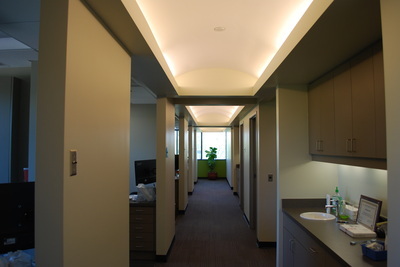 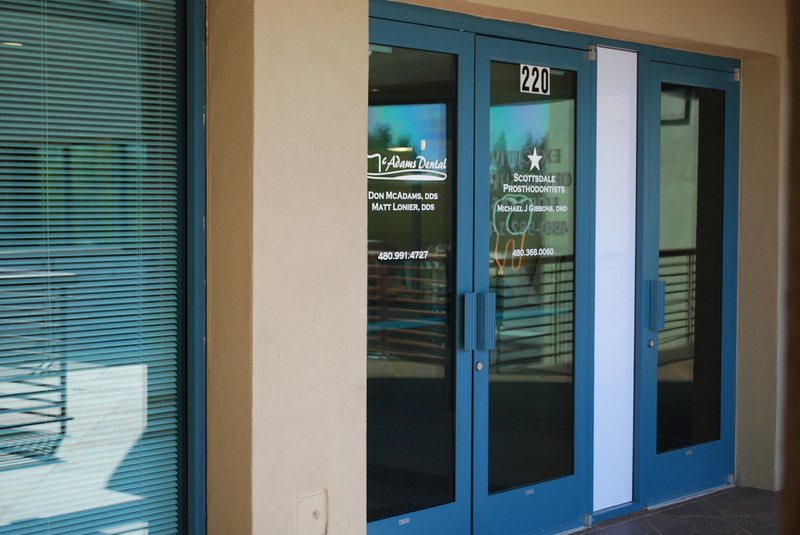 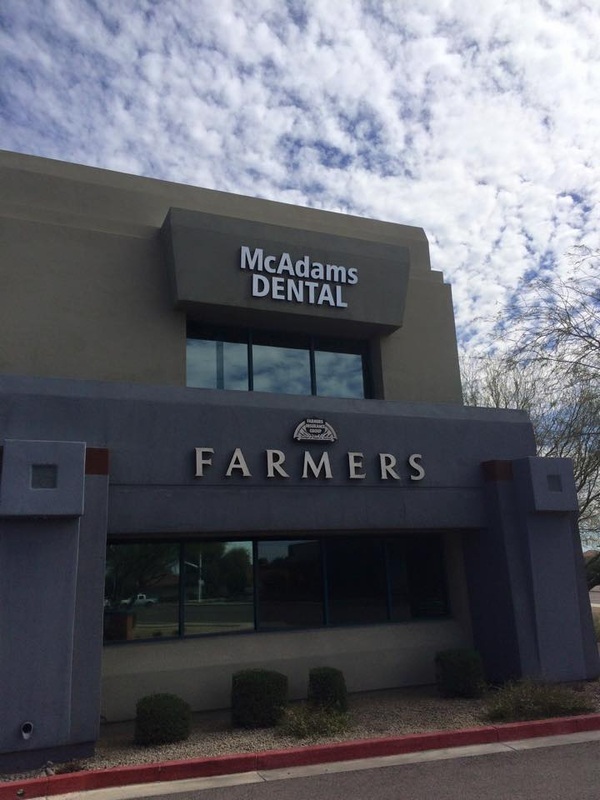 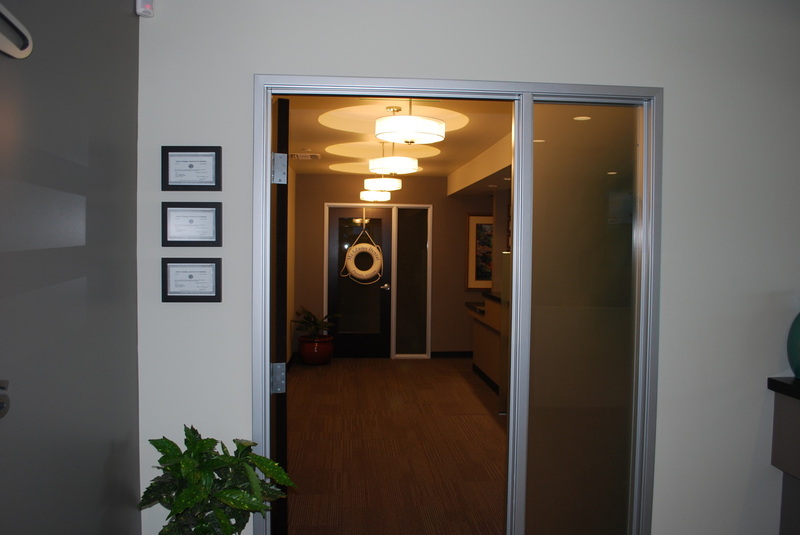 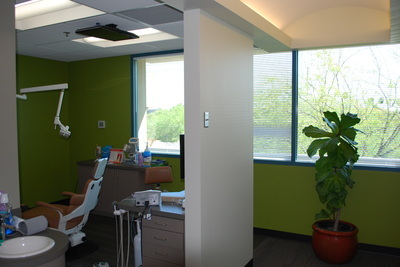 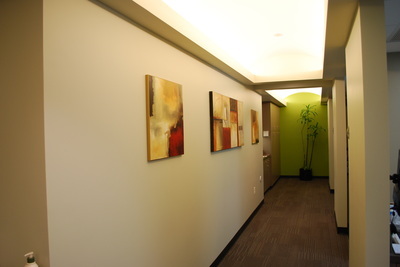 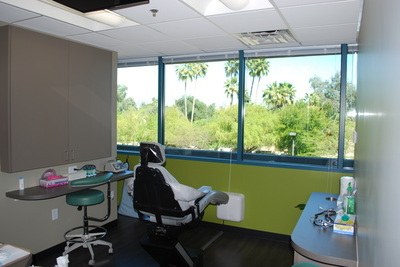 This prime location makes us accessible to patients from across the Valley of the Sun! 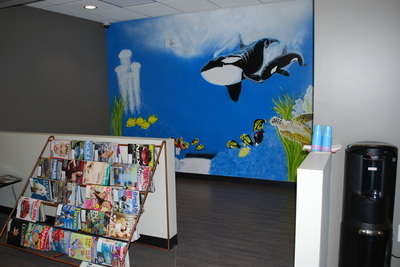 Our welcoming reception area with large screen television and an ocean themed kids area will make you feel at home before you get to meet our amazing team. Each of our treatment rooms has a comfortable chair, an in-ceiling television and a beautiful view of the McDowell Mountain range. 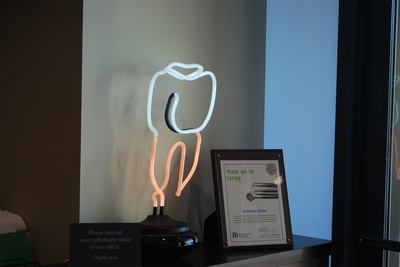 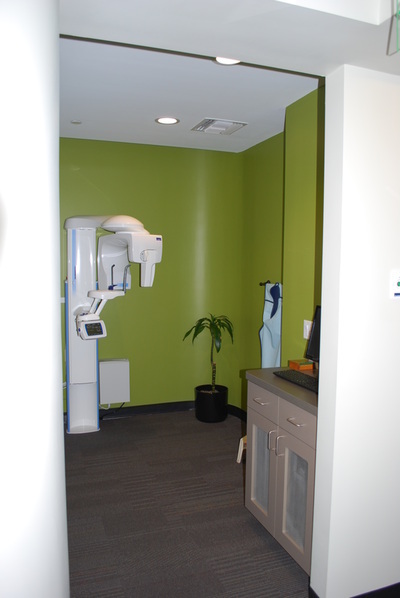 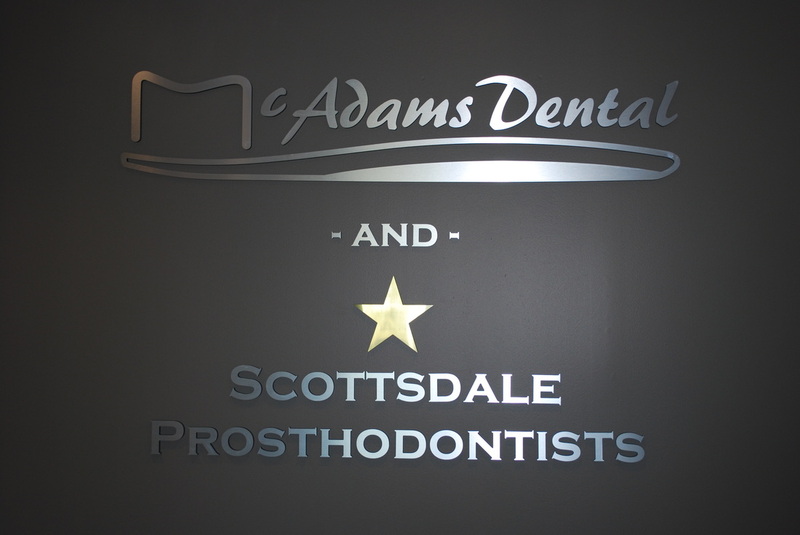 We are proud to call this our dental home, and we know you will love it as much as we do! 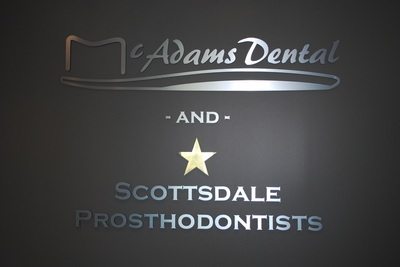 We are located at the North-East corner of the intersection of N. 74th Street and Scottsdale Road. There is an elevator conveniently located in the center of our property which will take you right up to our door!